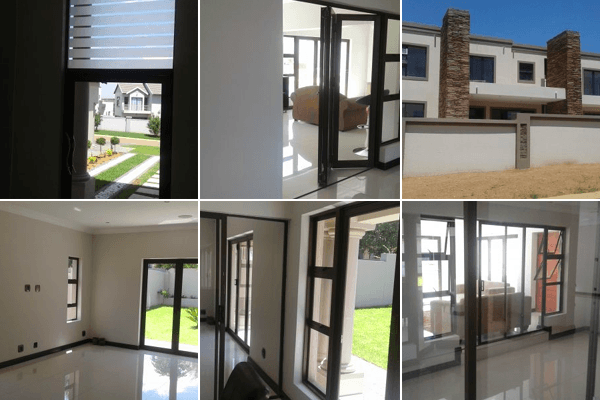 We specialise in the manufacturing and installation of high quality Aluminium Windows and Doors for corporate and residential buildings. 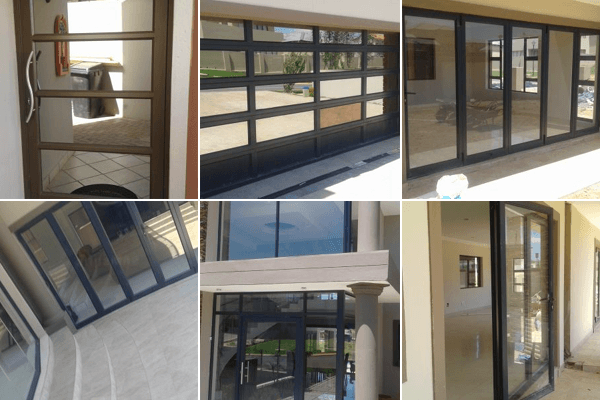 Unlike other inferior materials that is used to make door and window frames, aluminium does not absorb water and therefore cannot rust. 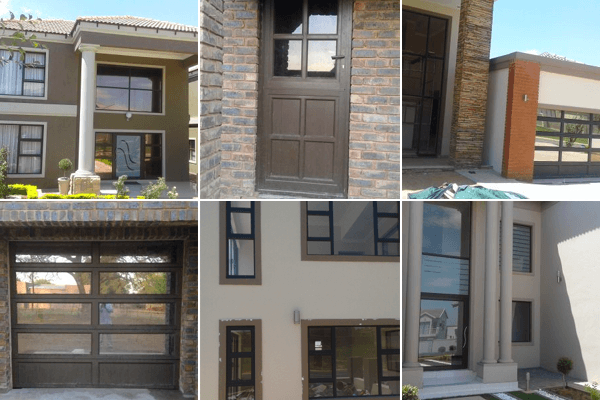 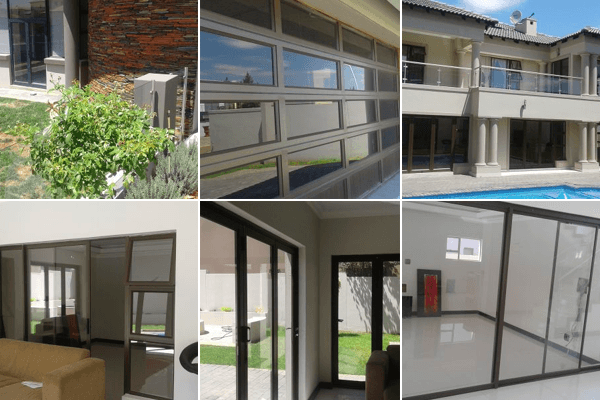 Aluminium doors a windows have a much longer lifetime than those built with other materials and proves to be an investment that will add value to your property.